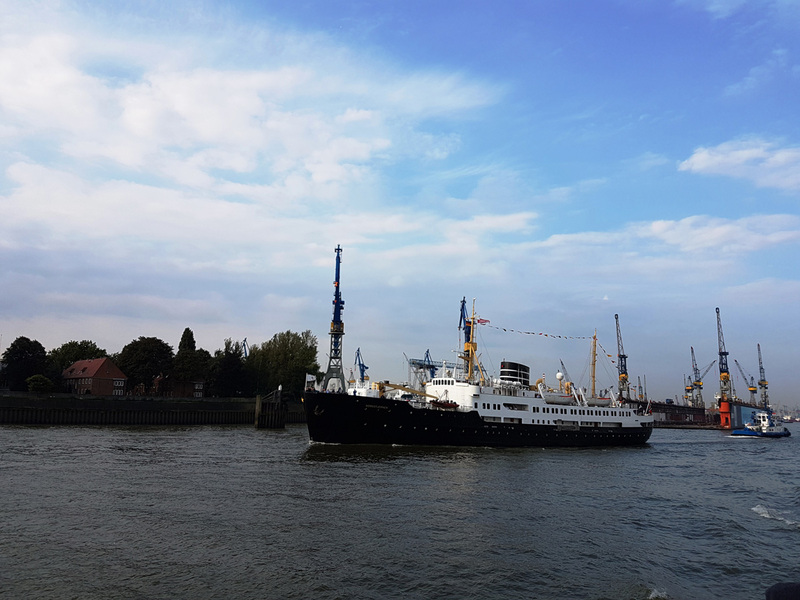 The Nordstjernen was built in Hamburg in 1956 at Blohm & Voss Shipyard and was named after the famous star of the world, the North Star. 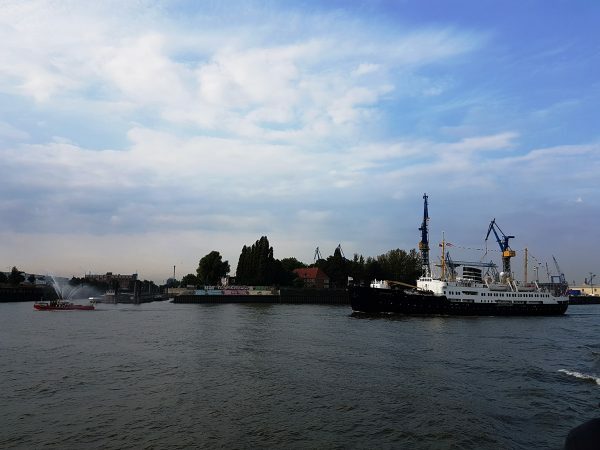 The vessel celebrated it’s 60th Anniversary in Hamburg, where the vessel was from 16th to 18th of September, berthed at the Übersee Bridge opened for the visitors. 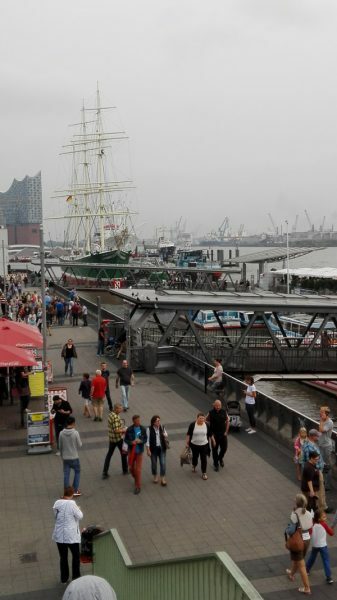 Moreover, a day trip from Hamburg to Kiel was organized for guests on 18th of September.